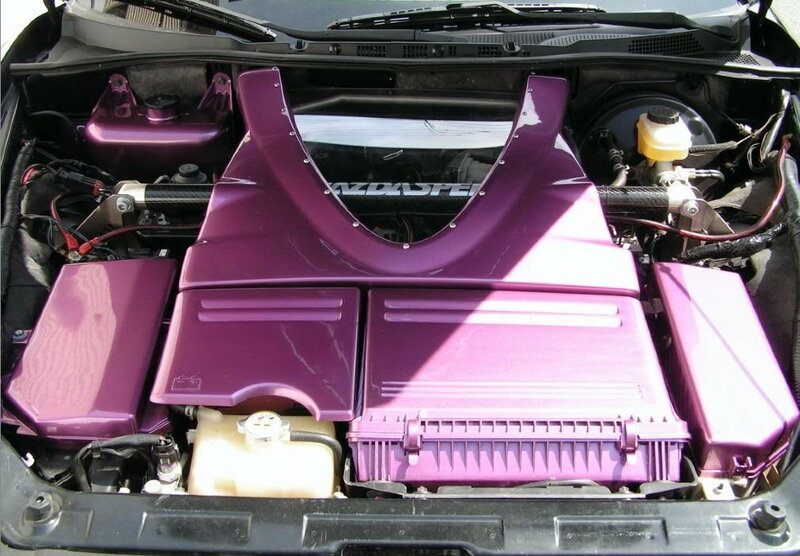 FS are my custom purple/pink engine bay covers. I haven't had my Rx8 for years now and these have been sitting in my basement collecting dust so I'd like to part ways. 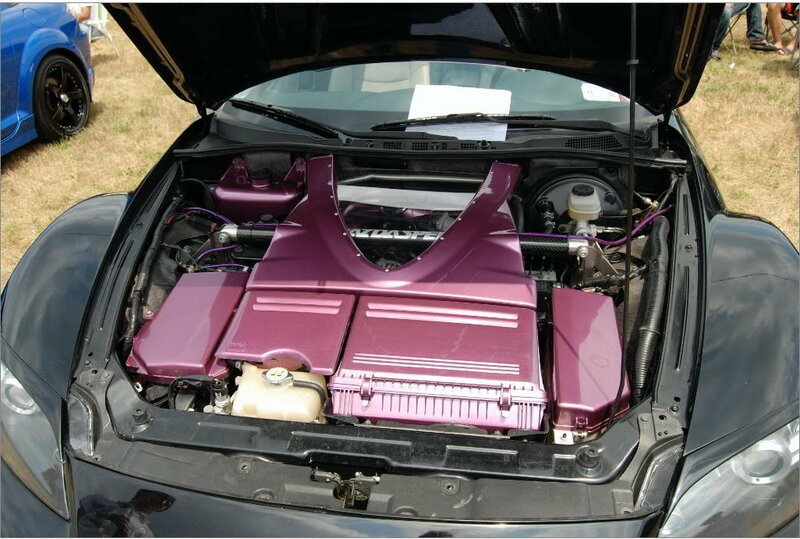 Covers included are the main engine cover, washer bottle, ecu cover, battery cover, full intake, and fuse box cover. I no longer have the HKS grounding kit, Mazdaspeed strut bar or intake manifold so obviously those are not included. The covers are not in perfect condition (some sides lightly scratched and one cover cracked on the side) but if someone is interested in them I will take more detailed pictures. This cost me well over $1000 to complete so I would like to get $500 obo for all of them. I'm not on this site much so I apologize if my responses are slow. Not looking to ship these so I would prefer to keep it around NY/NJ for now. Thanks! Last edited by WranglerFan; 12-15-2015 at 02:15 PM. Reason: Submitted to wrong thread?